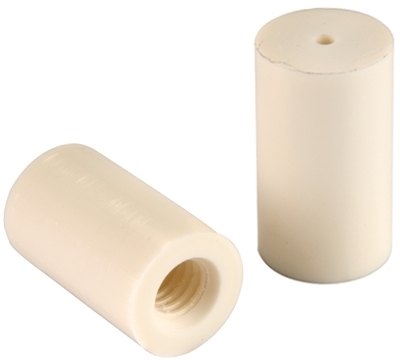 1" long capped ferrule with a 5/16-18” threaded interior is lightweight and made from UV stabilized thermoplastic. 14mm. It is very resistant to chalk, and produces a medium-soft hit.